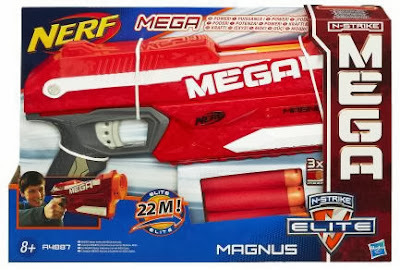 Finally, official news on the MEGA Magnus' appearance in the UK. Ever since we first learned about the NERF MEGA Magnus, I have been anxious to find out whether this blaster would hit 'Old Blighty'. I recently aquired one from Singapore and I have to say, it is excellent. But now it turns out, if I had been a bit more patient I could have saved myself a fair bit of money. I don't really read much apart from the odd instruction manual. Even then (like all men) I only do it as a last resort, when I've messed things up or can't figure out where part 'A' goes. But when I heard news that a book about my favourite brand was to be released, I grew quite excited. 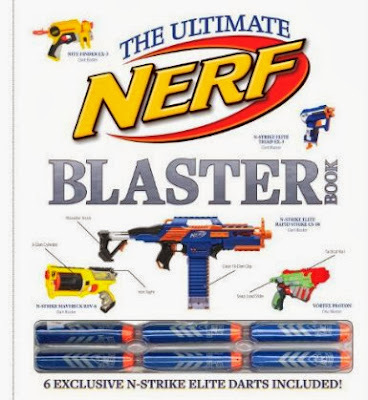 Recently, I was contacted the publishers for 'The Ultimate NERF Blaster Book' who offered me the opportunity to review the book, ahead of it's release. 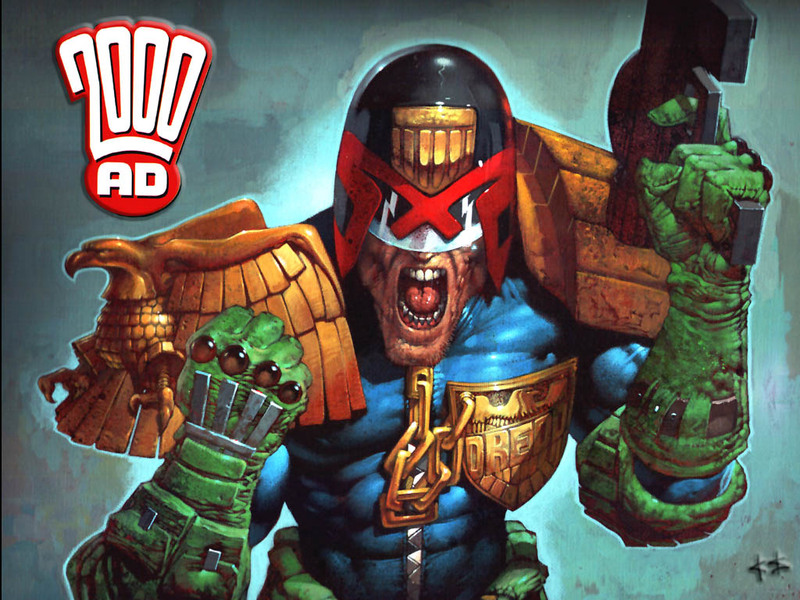 Below is my review of 'NERF: The Ultimate Blaster Book' written by Nathaniel Marunas. Cast your minds back to September. 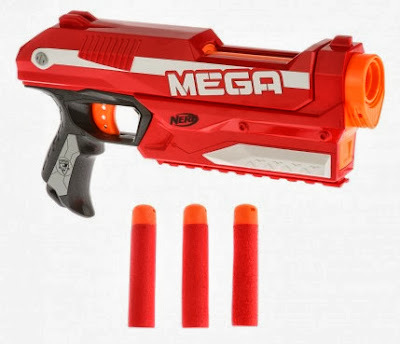 Whilst the rest of the world were already enjoying their MEGA Centurions, nerfers in the UK (and Europe, among others) could only look on with envious eyes as our international cousins were playing with their new blasters. 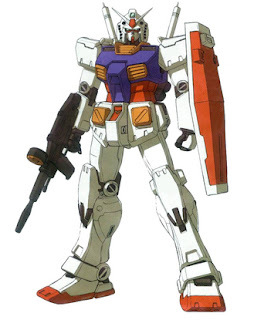 Most didn't really like the Centurion, but that's beside the point. 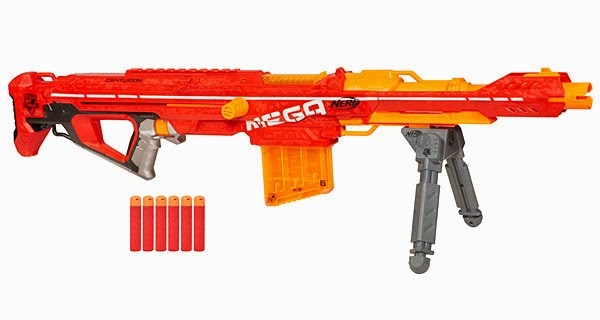 We would have to wait until 1st October for the Centurion and there was no sign of any accidental pre-releases like there was for the Rapidstrike. 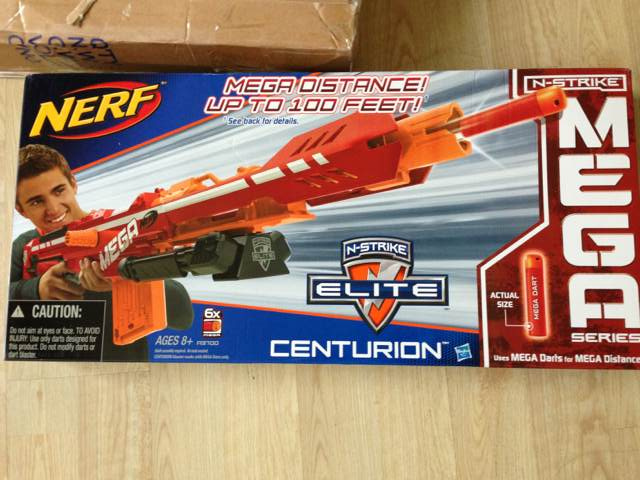 Fortunately for me, UK Nerf was invited to the release party the week before the official launch... Unfortunately for me, I was away with work that week so I wouldn't be able to attend. As gutted as I was, I knew it wouldn't be a huge loss. I would have to find someone to go in my stead. I needed someone tall, strong, courageous, with an investigative mind and a sharp wit. I needed someone who wasn't afraid to ask the hard hitting questions and would tenaciously pursue an answer like a dog after a rabbit. What I got was an awesome nerfer who wasn't afraid to shoot at powerful business men in the face and roll around on the floor of a fancy London restaurant in full tactical gear. What I got was Blame_Stosh. These Baidu pics popped up on the NERF Reddit earlier. 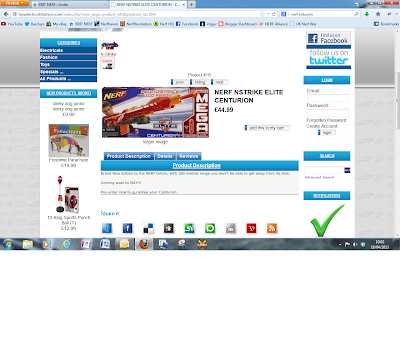 At first I was really excited as they appeared to be Elite tagger darts. As it turns out they are one Baidu users attempt at improving range. 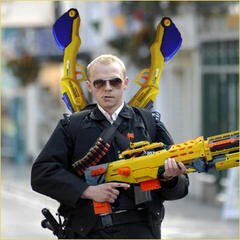 As the British Nerfing community grows through the Britnerf forum, I am happy to say that organised wars are becoming bigger and more common. The following is a report from the 1st Britnerf Annual General War (BAGW) which was held in Greenwich Park, London on 14th September 2013. Now nearly a month on, with all the aches and bruises healed, I have finally had the chance to write a report on the day. I hope you enjoy reading. 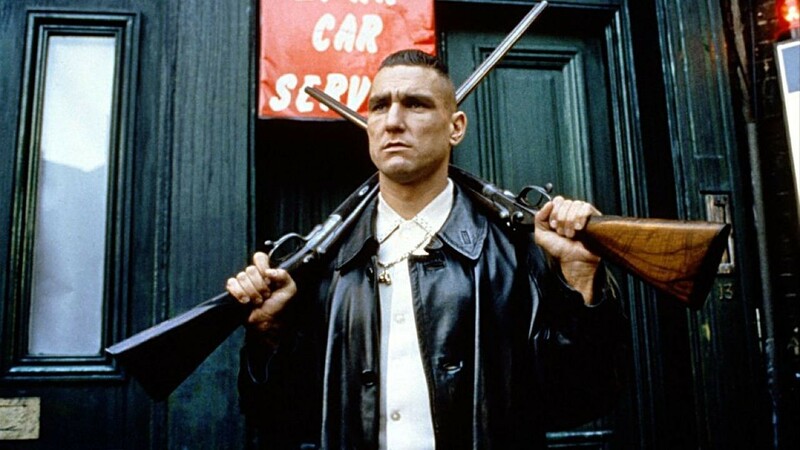 Many, many months ago, I was given the pleasure of receiving a pre-production model of Blastersmith UK Ltd's shiny new MkIII Drop-leg holster. Following the success of it's elder brother, the MkII which was designed for the Maverick/Strongarm, the MkIII is designed to keep your clip fed blasters handy for when things go south. Following the big release party last night (Blame_Stosh's report coming soon), Hasbro UK have sent out a press release for the NERF MEGA Centurion. There isn't much new here but it does at least confirm the blasters ranges. Read the official UK press release after the jump. As much as I hate making personal posts, I thought I would explain a my absence. 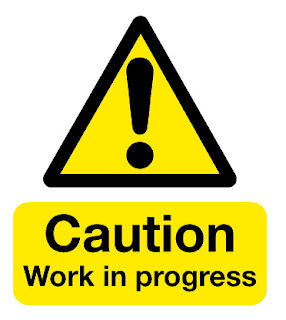 Some of you may have noticed a distinct lull in posts from me recently. There has been lots of exciting news in the nerf world but unfortunately I have been too busy to cover it. 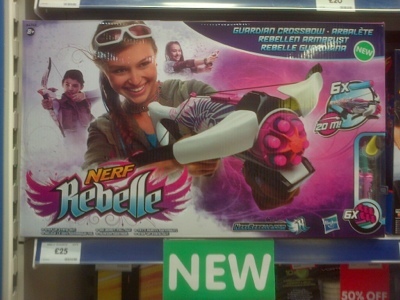 Whilst I love nerf, unfortunately it doesn't pay the bills. For that I have to go away on tour for extended periods of time. Yes, by day I am a pyrotechnician, supplying special effects for concerts and the like all around the world. I am currently out supporting 'Girls Aloud' for their new tour which will whisk me around the UK and Ireland for the next 5 weeks. I will try to keep my hand in as much as I can but working 18 hour days and sleeping in a tour buss all night doesn't leave a lot of room for hobbies. Hopefully BurntCustard and MerryUnBirthday will be able to keep you entertained whilst I'm away blowing stuff up. The guys over at The Toy Spy have posted a video of the new Nerf blasters, released at the 2013 New York Toy Fair. Both the Blazin' Bow and the Vortex Revonix360 look awesome. Check them out. I must say, I'm really liking the new look to the Vortex range. Very nice. What's this? 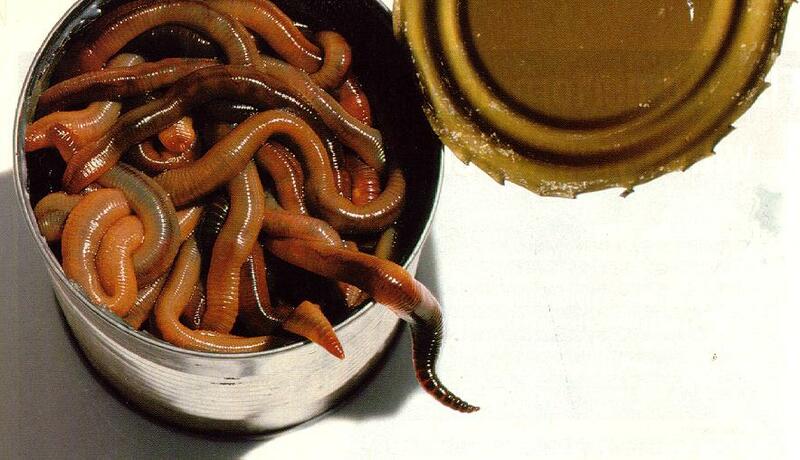 You go away for a couple of days, come back and your inbox is full of news. 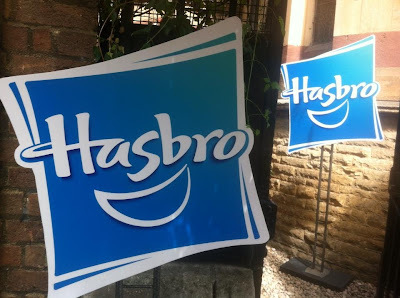 It turns out that there was recently a conference between Hasbro Executives and a group of investors discussing this years new releases. 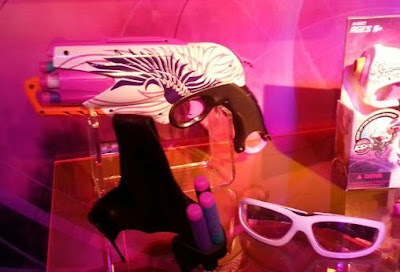 The conference was held via webcast on 8th February from the New York Toy Fair. 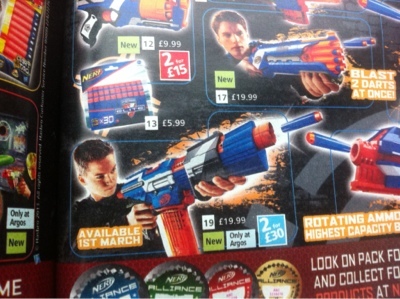 As promised, there are some brand new blasters due to be released this year. So far Hasbro has been keeping them firmly under their hat but I am pleased to inform you that I can now tell you what you have been waiting to hear. I received my Immortal kit a while ago, but what with work commitments and a 2 year old boy to look after, I haven't had the time to do anything with it. 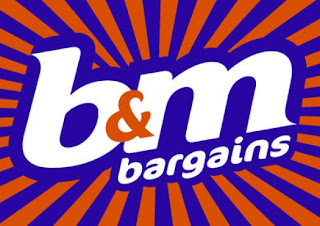 Luckily for me, my good friend Nerfshack has posted this review on the Britnerf forum and he has kindly let me post it here. 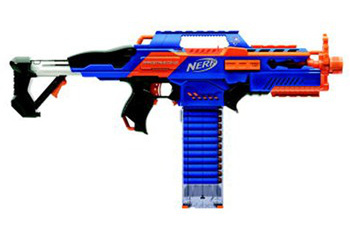 This year, we will be seeing a lot of nerf products hitting the shelves, and not just from Hasbro. There are a lot of other companies that will be releasing products under the nerf brand due to licencing agreements. 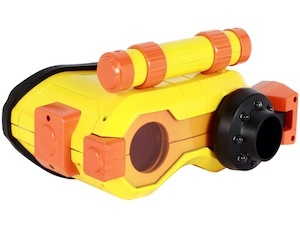 We've all seen some of these products before (the nerf night vision goggles, released back in 2011 to name but one), but there are some new gadgets on the way. News from Hasbro. Some Good, Some Bad. Speaking to the guys at Hasbro, we managed to gleam some good information. My Last Dart has already given us the answers to many of the questions posed by the NIC, (big thanks for that fella) but there were a couple of others I wanted to pose. 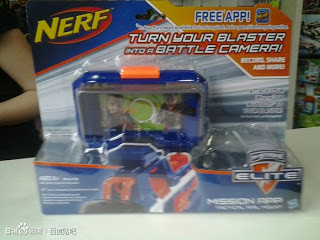 With all of the buzz going on around the new 2013 Elite blasters, it can be easy to forget the other ranges of blasters that Hasbro produce under the Nerf brand. 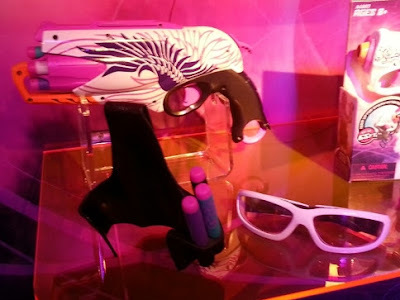 The Dart Tag line has largely been overshaddowed in the last couple of years by the release of the Elite range and there hasn't been a new Dart Tag blaster since the Snapfire 8 was released in 2012. I managed to get my hands on the newest member to the Dart Tag family, The Dart Tag Target Tag set. The lovely chaps at 'Wow Stuff' were very excited to show us these super cool little robots. I saw them advertised over Christmas but the TV advert failed to convey their sheer awesomeness. 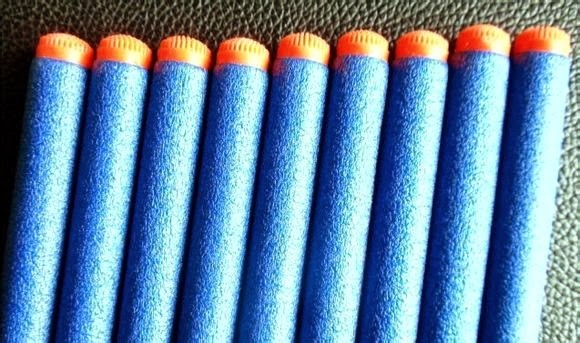 Other companies cannot compete with Nerf and so it would seem that they are going in a completely different direction. 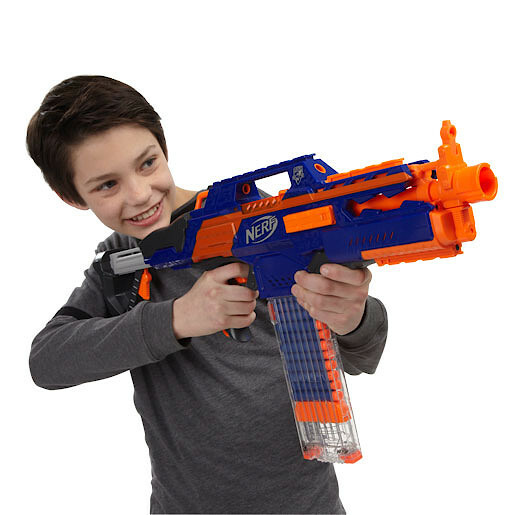 It's easy to forget that 'Its Nerf or Nothin!' 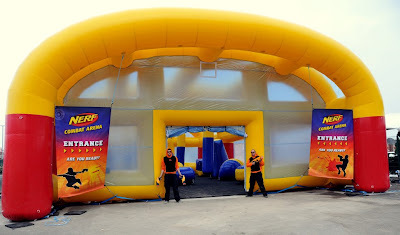 is a company slogan. Not words to live by. If you do look elsewhere, you may find many pleasant surprises. Yesterday was a busy day for the UK Nerf team as we met up with some friends and took on the UK Toy Fair at Olympia. Hundreds of toy manufacturers were there showing off the exciting new releases that are poised to hit the shelves this year. MerryUnBirthday, Nerfshack and Mrs Nerfshack meet Optimus Prime. Spotted in the new Spring/Summer copy of the 'Argos' catalogue by one of our eagle eyed followers, the Elite Alpha Trooper will be available from March. Personally, I'm very excited about this one. The Alpha Trooper was one of my favourite blasters and now we can expect one with Elite Ranges. 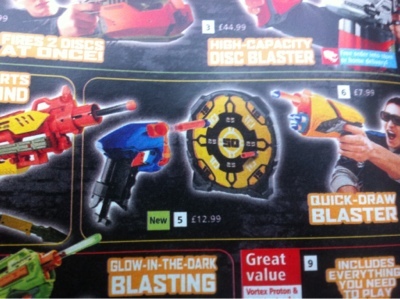 I've also noticed a new Dart Tag blaster in the catalogue as well. 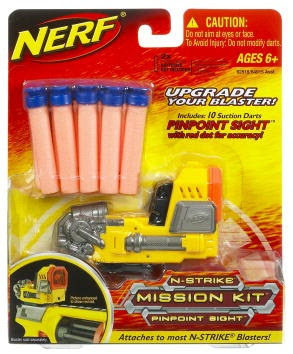 The Dart Tag Stinger appears to be similar to the old Stimger from 1996? 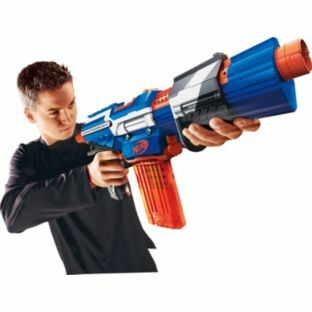 I don't know anything more than this one picture but it looks to be a single shot blaster very similar to the original. 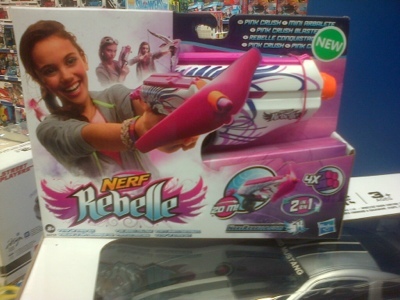 The 2013 Toy Fair is fast approaching and the UK Nerf team will be covering the action.